We also include a few very competitive smaller local companies in our price comparison. 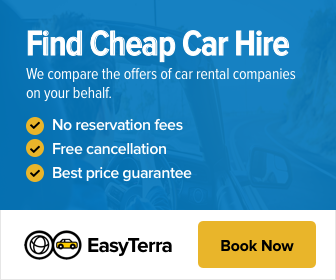 This way our website always helps you find competitive rates without losing track of the service quality. 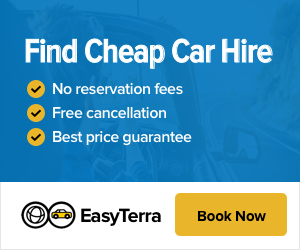 Visit EasyTerra Car Hire today to book and hire you next car at the best possible rates available.